Whenever we come upon some interesting app, game, movie, book, etc then we search for its name on the Google Play Store to try it out. If the app’s description, screenshots and reviews are according to our expectations then we will try it out or else, press the back button. Now what happens is that the Play Store saves every search term which can be viewed by simply tapping on the search bar. This list can get pretty big and it reveals all your search terms. 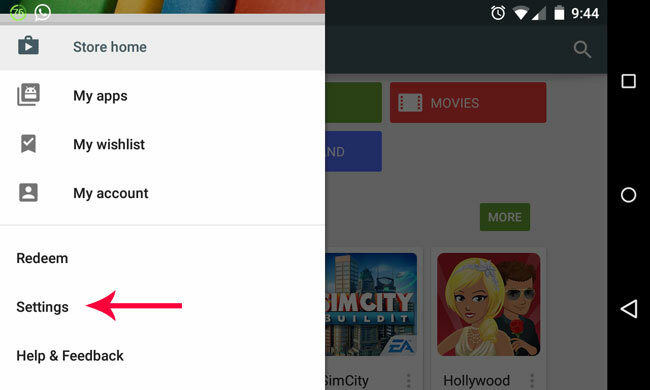 If you would like to clear this Google Play Store search history for any reason, then here’s how you can do it. Step 1: Launch the Play Store app from the home screen of your Android smartphone or tablet. Step 2: When the app opens, tap on the menu icon (three horizontal bars) from the upper left hand corner. Step 3: Tap on “Settings” option from this list. 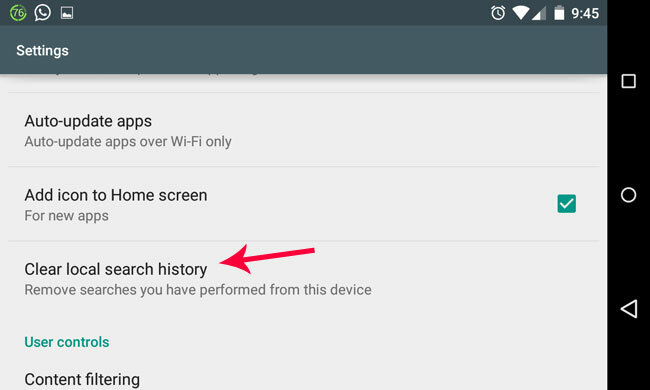 When you do this, your history for everything that you have searched on the Play Store app will be instantly deleted. You won’t get any confirmation message that your search history is cleared, but you can check it out by going back and tapping on the search box at the top of the screen. You will now no longer be able to view your past searches from here. Note that this procedure will delete your apps, games, movies, music, books, etc history for now but this history will start accumulating again, which means once your list starts expanding again, don’t forget to follow the same procedure.